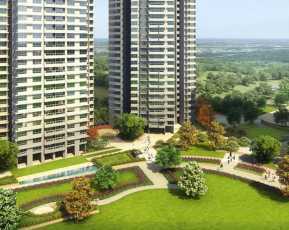 Ekta World Lake Riviera is a residential housing project by Ekta group. 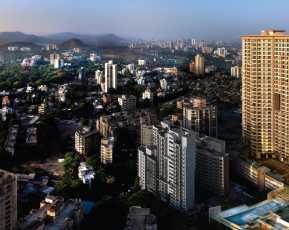 The project is located in Powai, Mumbai complex spans over a vast area of land consisting of 3 towers. 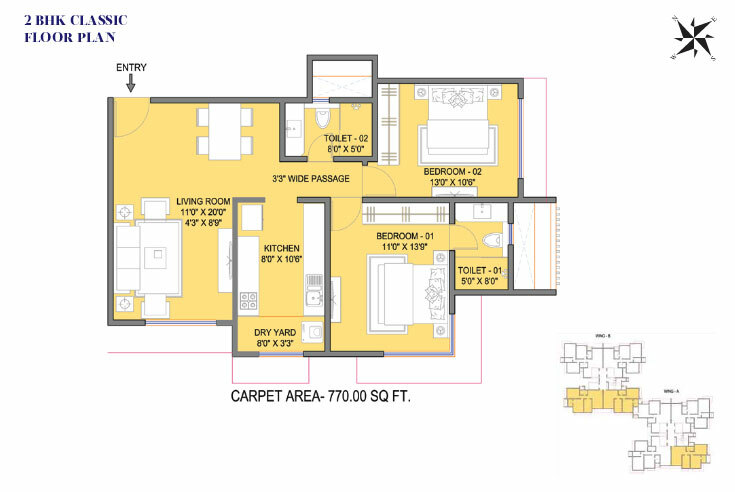 There are 2 and 3 BHK apartments varying in size from 700 sq. ft. to 1100 sq. ft. in area. Ekta World Lake Riviera is made for luxury living enlivened by the creators of Lake Homes - Powai. lake Home are the milestone apartments spread over 2.2 million sq.ft and have across 2000+ apartments , that has re-imagined the possibility of lakeside living. 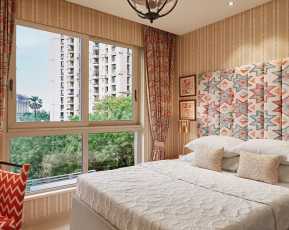 The layouts in Ekta World Lake Riviera Powai have been planned well and the interiors have been elegantly done. The apartments of Ekta World Lake Riviera come with control lighting, fans, music, and ACs using an integrated digital panel. Each apartment in Ekta World Lake Riviera has an imported modular kitchen with accessories. Imported marble flooring has been done in entire home. There are imported wooden flush doors and premium hardware fittings have been used throughout. Bathrooms have been done with the best of sanitary ware fittings. There is a separate shower section with toughened glass partition. The residential housing complex Ekta World Lake Riviera equipped with all the modern amenities. The complex has a gymnasium, a clubhouse, a meditation centre, a swimming pool, and a multipurpose hall for society gatherings. The complex of Ekta World Lake Riviera has 24/7 security personnel to ensure safety of residents. It further ensures the comfort of its residents through round the clock power and water supply. There is a provision for rain water harvesting and sewage treatment as well. The other highlights of the Ekta World Lake Riviera project include beautiful landscaped garden, Intercom facility, Wi-fi connectivity, car parking, theatre, and Laundromat. 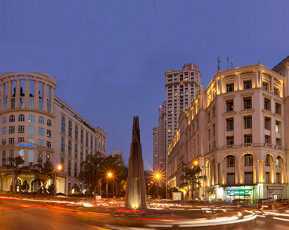 The Property in Mumbai is well connected to neighboring roads and highways. Ekta World Lake Riviera location is also in close proximity to various educational, entertainment, business and medical facilities. 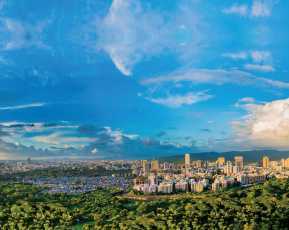 This Property in Powai provides a scenic view of the serene Powai Lake and mountains nearby. It is undoubtedly the best housing options for those who want to have a dream home with all the modern amenities.